DD Freedish is India's free DTH service by Prasar Bharati. DD Freedish as already announced for expenstions of TV channels on its platform. 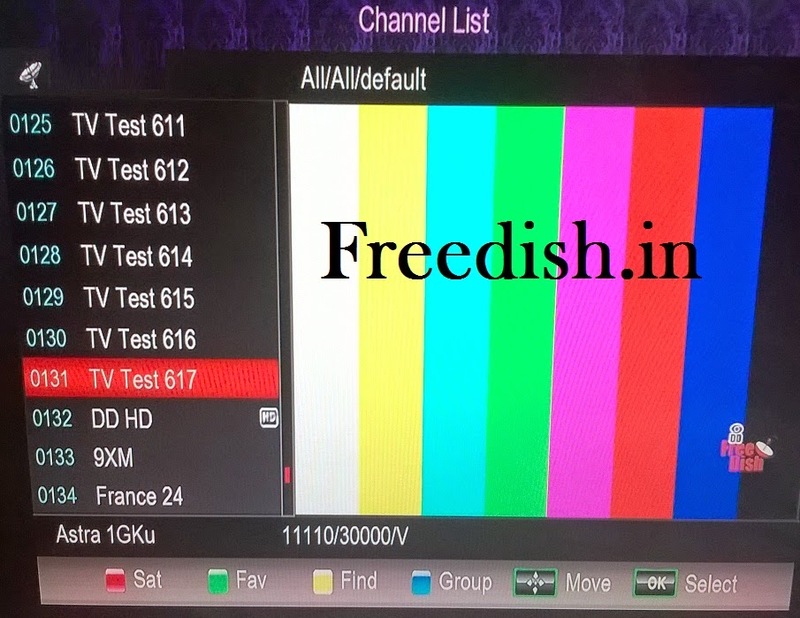 So DD Freedish added a new transponder frequency for expand TV and Radio channels. DD Freedish also going to start channels with CAS facility, so all channels would be in mpeg-4 quality. DD Freedish also added DD HD channel on its platform.